The DWL-8500AP Unified Wireless Dual-Band PoE Access Point is a thin 802.11a/g wireless Access Point designed for use in conjunction with DWS-3024/DWS-3024L/DWS-4026 Wireless Switch in business-class enterprise environments. Designed for indoor installation, this access point provides secure options for network administrators to deploy a highly manageable and extremely robust wireless network. 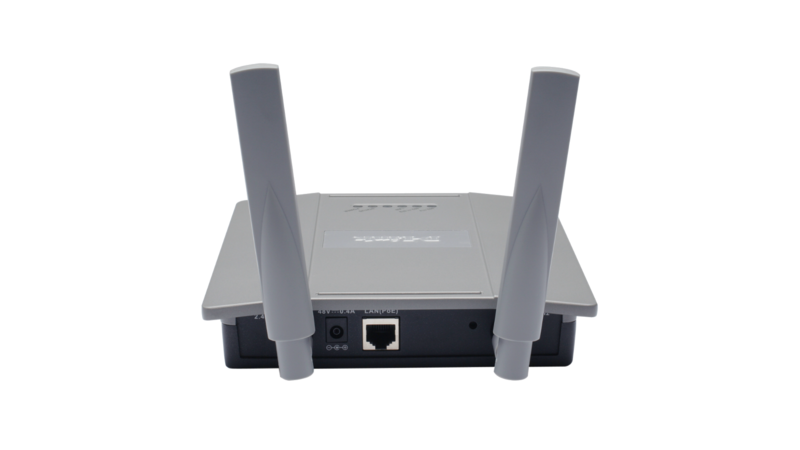 This access point supports Power over Ethernet (PoE) and provides two high-gain antennae for optimal wireless coverage. The Access Point is entirely controlled from the wireless switch, ie configuration data is not kept at AP level, adding a layer of protection in case of theft or vandalism. Connection to the switch can be direct or indirect.Profiles including SSID, IP address, VLAN, security are only configured once and then applied to the managed APs. If an AP needs swapping, the replacement AP automatically inherits the same configuration, making the process seamless. For installations in areas where power outlets are not readily available, the access point integrates 802.3af Power over Ethernet (PoE). The wireless switch will provide power as far as 100m away via standard Ethernet cabling. 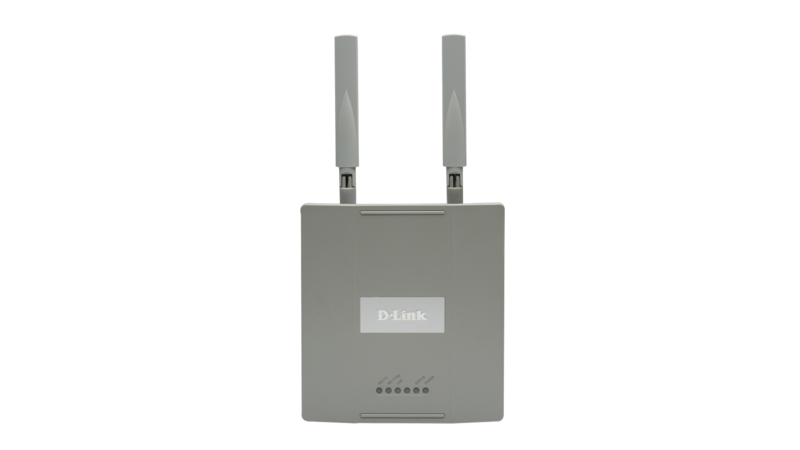 The DWL-8500AP delivers extremely reliable wireless performance with wireless throughput rates of up to 54Mbps in either frequency band. It has the added capability of reaching maximum wireless signal rates of up to 108Mbps (Turbo mode) powered by D-Link 108G technology*. *802.11g only. 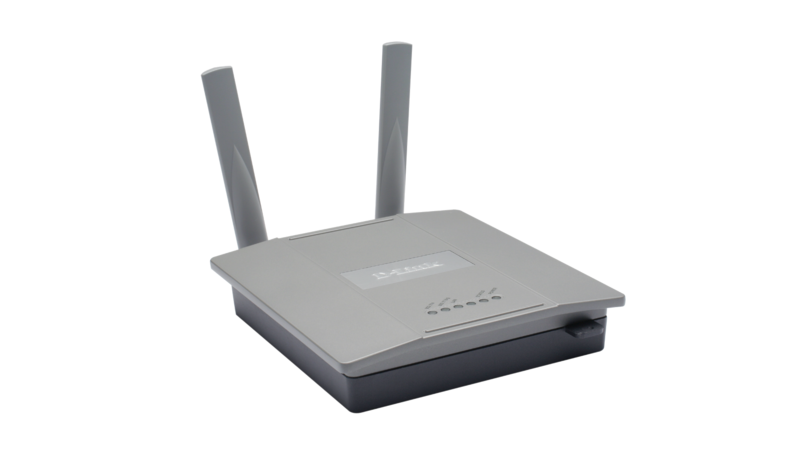 Maximum wireless signal rate based on IEEE standard 802.11g specifications. Actual data throughput will vary. Network conditions and environmental factors may lower actual data throughput rate. 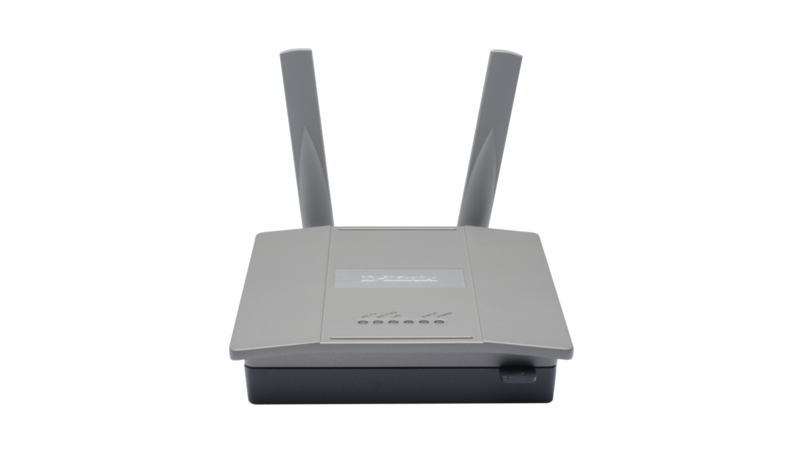 The DWL-8500AP supports 64/128/152-bit WEP data encryption, WPA/WPA2 security and multiple SSIDs. MAC address filtering, SSID Broadcast Disable can be configured from the switch to set up security and limit outsiders' access to the internal network. The DWL-8500AP supports 802.1Q VLAN Tagging and WMM (Wi-Fi Multimedia) for important wireless transmissions such as VoIP and streaming media applications, delivering critical user-based services, such as prioritized delivery of voice traffic. The DWL-8500AP can be configured to periodically leave its operational channel and scan other channels within both frequency ranges, allowing the wireless switch to monitor the environment and detect rogue APs. If a rogue is detected, the closest DWL-8500AP can launch RF counter measures by spoofing 802.11 control messages. This prevents clients from communicating, associating and authenticating with a rogue AP. The GPL code and LGPL code used in this product is distributed WITHOUT ANY WARRANTY and is subject to the copyrights of one or more authors. For details, see the GPL code and the LGPL code for this product and the terms of the GPL and LGPL.